Pondering that statement; that is actually true . At the very least, the author certainly would not have any disparaging remarks about the building. Interesting how often political ideology colors everything some people see: even on things as unrelated as the aesthetic merits of an architectural design. There is always something interesting to be found when reading Wirednewyork.com. You mean the way you two extolled some of the buildings virtues by its financial benefits (which benefits a few dozen people; virtually nobody) more so than its simpleton/cheap design (that insult all the millions -that are not into this as a minimalist piece based on the lack of material quality- who look at it in disgust)? Yeah there is satirical irony in that to your communist (or anti-entitlement) dig towards Gopnick comes from the opposite political viewpoint; radical and unbridled capitalism. Last edited by TREPYE; November 20th, 2015 at 12:08 PM. How do you get to a "few dozen"? I doubt human occupancy will reach into the double digits outside of holiday periods. Half the buyers are New Yorkers. The building will employ hundreds. The construction employed hundreds. The annual property taxes will be in the many tens of millions. The transfer and mansion taxes will be huge. The income taxes will be even greater. The building is a significant net benefit to many. One the oddest NIMBY claims in this latest construction boom is "the buyers are all from China and Russia." No, the buyers are overwhelmingly local. Even the most foreigner-oriented buildings are mostly local. 220 CPS is half local and 70% U.S., and you can't get any more foreigner-friendly than billionaires row. Buildings on the UES or UWS or in Flatiron or in the West Village are almost entirely local. 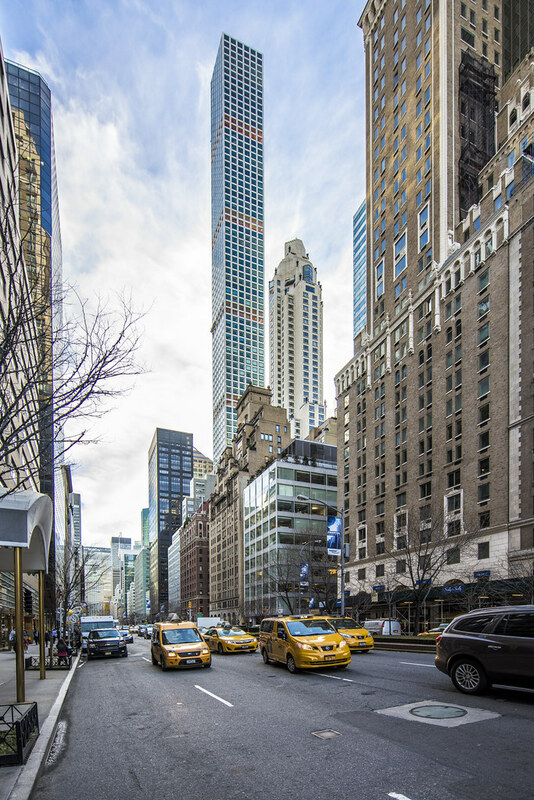 Even One57, probably the most expat-oriented new building in Manhattan is half local. Excerpt - The most remarkable thing about 432 Park, however, is not just its sheer size. It is the fact that, in a building so tall and imposing, with over 400,000 square feet of usable interior space, there are only 104 units for people to live in. 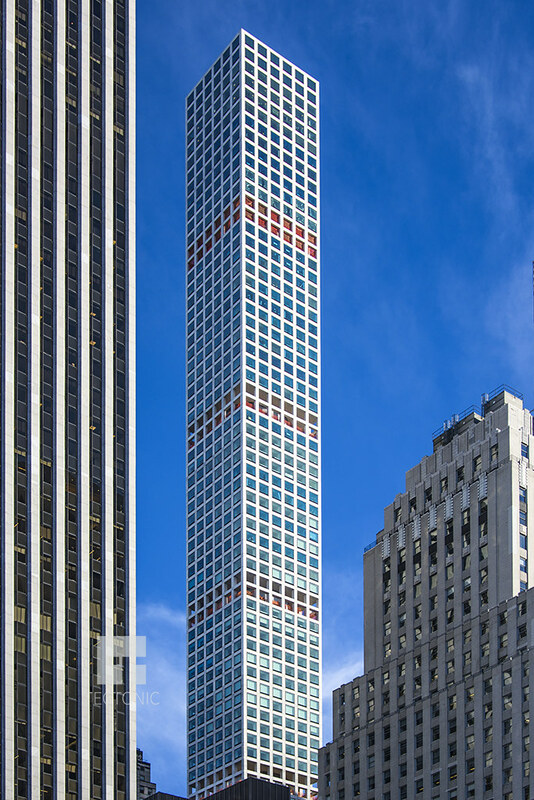 432 Park Avenue is, in short, a monument to the epic rise of the global super-wealthy. It is the house that historic inequality built.